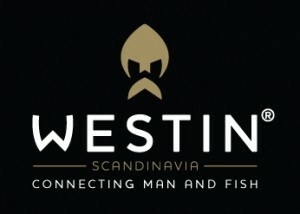 Waggledance has completed the rebrand of Scandinavian fishing tackle firm, Westin. 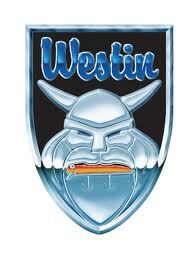 While the previous branding was obviously Viking-based, the Manchester agency has incorporated a more toned down Viking image, a fish and a hidden “W” for Westin. "We're delighted with the new corporate identity work created for us by Waggledance. It's given us a cool, modern image - subtly blending our Viking heritage together with our cutting-edge product design and this became obvious from the amount of attention we received at the Vienna launch,” said Thomas Sanotra, produktchef of Westin. “I've no doubt that the new look, along with some amazing new products, contributed to the buzz of excitement that crackled around the Westin stand throughout the show." Waggledance also produced a series of pan-European ad campaigns and brochures as well as redesigning the packaging of 1200 products - in 5 languages. Digitally, it created social media pages and designed and built a new transactional, multi-currency website. "It's a dream to be able to combine doing great work with one of my other passions and help create a brand new fishing brand. Westin are a brilliantly innovative company packed with inspiring people - and it also helps that they're a very nice bunch,” added Waggledance's Simon Sinclair.